16 Bedroom Detached Bungalow For Sale in Cornwall for Guide Price £225,000. 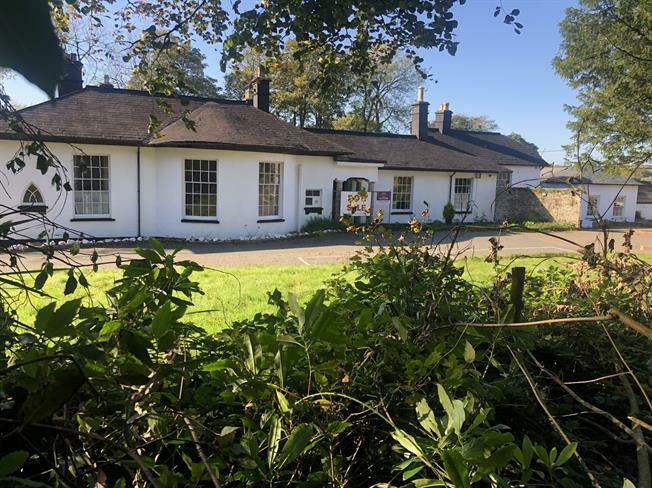 A rare opportunity to acquire a sizeable detached Grade II Listed property situated on the rural fringes of Camelford, opposite Bowood Park Golf Course and adjacent to Juliot Wells Holiday Park. This extremely versatile property retains a wealth of character features and is already loosely arranged as apartments and former offices, offers tremendous potential subject to any requisite consents for the creation of further units of accommodation utilising the existing access points, a bed and breakfast type venture, or for reinstatement into a truly enviable family home.